I have long wondered what coffee is served at the White House. Is it something elegant? Mysterious? Some special blend made only for the special visitors of the country’s most exclusive address? I wrote about this quest this year — and how many of my efforts were stymied. I discovered that sometimes a Kona brew from Hawaii has been served, and that the White House mess offers Starbucks and local roaster ME Swings. I found that President Obama himself almost always drinks tea. But as to what is served at state dinners and other fancy functions at 1600 Pennsylvania Ave? Top White House officials either didn’t know, didn’t care, or wouldn’t tell me. But Thursday night I found myself at the White House for one of the annual holiday parties, where the president and first lady invite hundreds of people (in this case, members of the press) to eat shrimp, pork chops, and cookies made to look like the first family’s dogs. In an elegant hallway, near a portrait of John F. Kennedy and just outside the State Dining Room, was a coffee station. A giant silver urn and stacks of porcelain cups were suddenly in front of me. 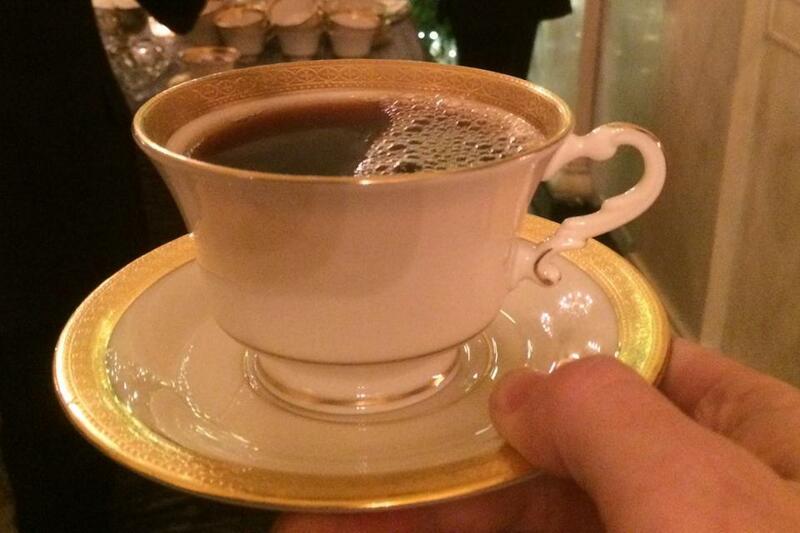 Now, is this the best kind of coffee that could be offered in such a lavish setting? Probably not (this blend is sold for $7.93 at Walmart). 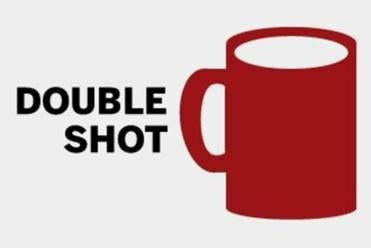 But no one — at least not Thursday night, where the coffee was in competition with champagne and spiked eggnog — seemed to mind.